Randonneurs.no is the official website of the Randonneurs Norway (RN). «The Norwegian Randonneurs». The RN was founded on the 18th of October 2017. The RN is part of an international fellowship of randonneurs. Brevets (or Randonnées or Audax-rides) are offered throughout the World. The brevets offered in Norway are homologated by the Audax Club Parisien (ACP) and our brevets are organized according to the rules and restrictions of the ACP. This means that all of our brevets can be used as qualification to Paris-Brest-Paris or as part of a Randonneur 5000 or Randonneur 10000 award. All of these Brevets are, or will be, described on this website. The description of each Brevet will contain a description of the route, a table containing checkpoints, distances and opening-/closing hours of each checkpoint. There are also zoomable maps and heightprofiles of the Brevets. Gps-files can be downloaded from the maps. Please see our main page and «Brevet» in the top menu. To get in touch with a local organizer, please send us an email, see the general information under each location or use our Calendar to make an entry to a Brevet. We do also organize The Jotunheimen Super Randonnee, a permanent ride among the mountains of Norway. The ride is 600-and-a-few kilometers, containing 10700 height meters and it must be completed within 60 hours if you choose to ride it as a Randonneur. Please see «Ritt» in the top menu of this website and then choose «Jotunheimen Super Randonnee». The different locations and organizers in Norway use an online calendar to register to our brevets. Please use the page “Kalender” from the top menu on our main page. If you do have questions about entries, please do not hesitate to get in touch with us using our mail. Please use the arrows to navigate to the month of your choice. Click at the brevet you do wish to register to. Be aware that different locations might organize Brevets of the same distance on the same day. Make sure you do enter the correct Brevet of your choice. Mobile phone (Telefon/mobiltelefon) Please provide your national prefix. The entry fee of NOK 100 does not includes a medal so if you wish one, please tick the «ja» to the right for «Jeg ønsker medalje». The medal has got the price of NOK 50. If you do not wish for a medal, please tick “nei”. Close the entry by pressing the blue «Meld meg på»-button. 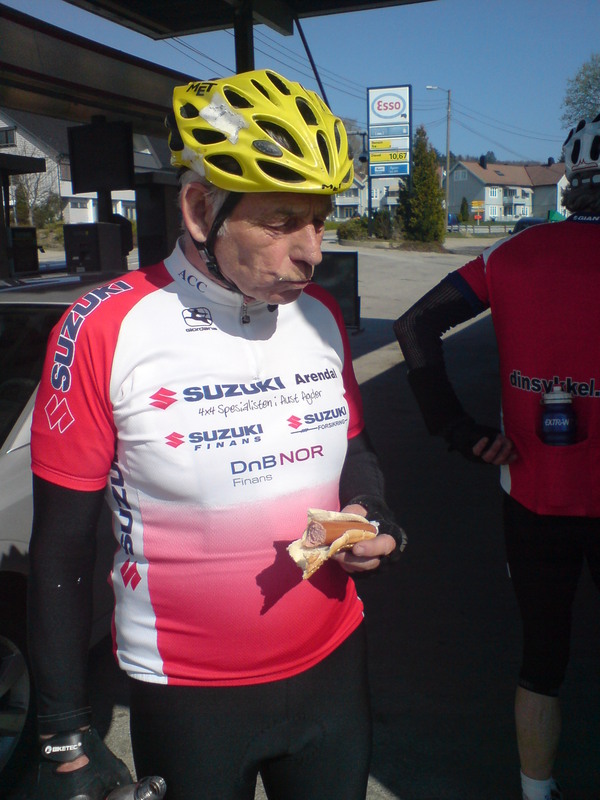 Entries to brevets organized in Norway usually close a few days ahead of the brevet. PAYMENT: The method for payment may vary. Some organizers might wish for a payment ahead while others will accept payment at the start. There is no need for a Norwegian membership to ride our brevets. INSURANCE: The entry fee does not cover insurance. AFTER THE BREVET: Brevetcards must be delivered to the organizer for control and registration to the Audax Club Parisien (ACP). When the organizer has recieved the sticker from the ACP, the organizer will send the card and sticker to the registered adress of the rider. If a medal is ordered, the medal will be sent along with the card and sticker. 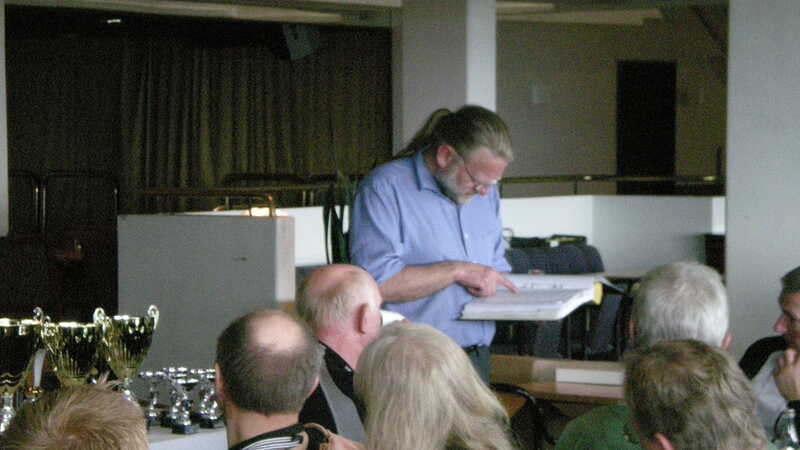 RESULTS: Results from the brevet will be available through the rider section (“Rytterside”) in the calendar. The results will be available as soon as the brevet is registered by the ACP. This usually means within a couple of weeks. You will find the brevetnumber under “Resultater”. The number connected to “Registreringsnummer” is your brevetnumber from the ACP. In case of a rider for any reason do not wish to be starting the Brevet, The Organizer would appreciate to be notified.